Join Dave Murcia, Director/Naturalist of the Wapsi River Environmental Center. 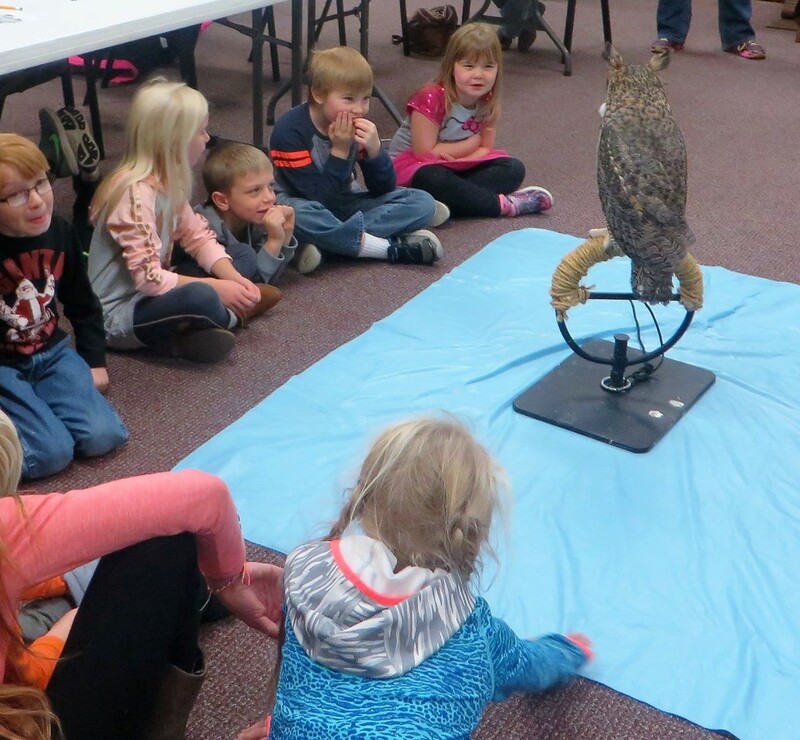 This presentation will include raptor ecology, biology, habitats, and live birds of prey including a falcon and live owls. Recommended for ages 6 -12 and their families, but all are welcome to join. Please contact the library 563-289-4242 ext. 1201 for more infomation.